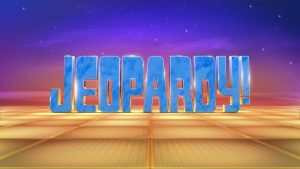 RSVP to our Jeopardy! Watch Party! Join us for an evening of trivia and fun as we cheer on comedian Louis CK, who is playing for Fistula Foundation on a special Power Players episode of Jeopardy! Our watch party will be held in downtown San Jose on Wednesday, May 18th, from 6:00pm – 7:30pm. Save the date, and let us know if you plan on attending!